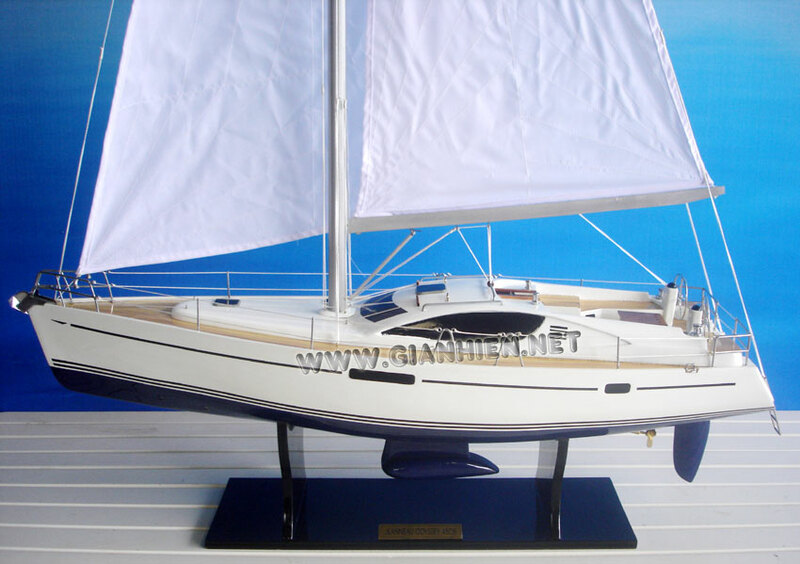 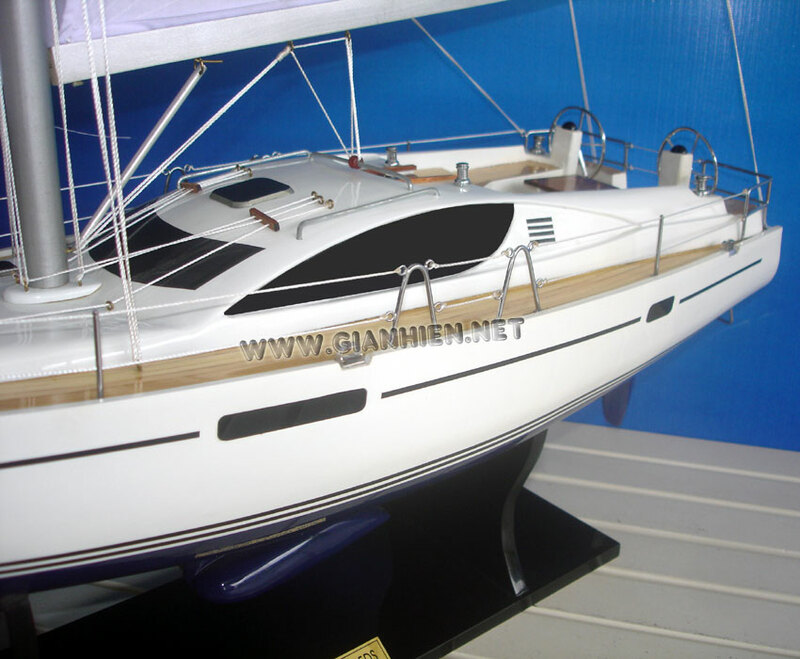 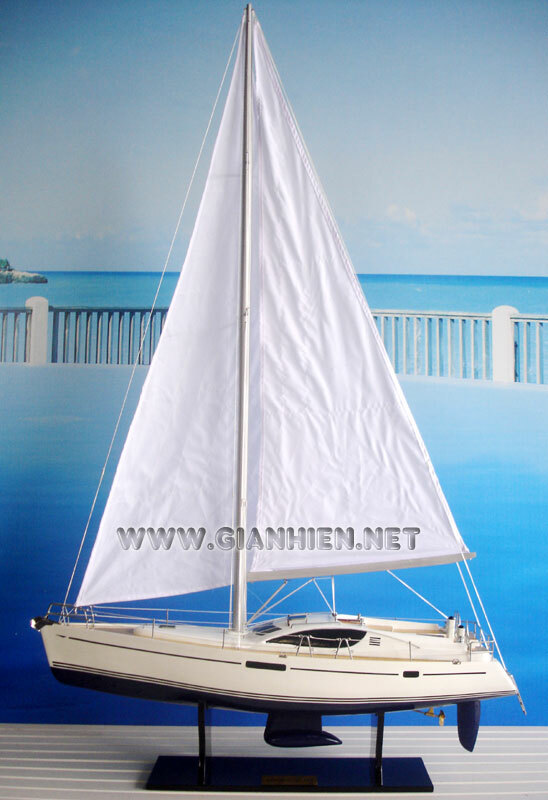 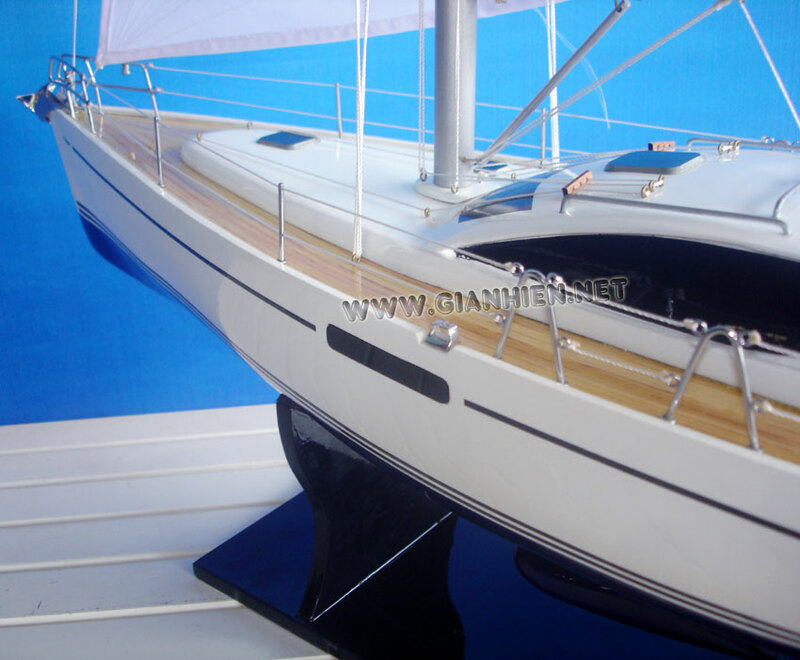 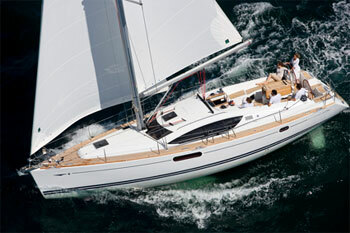 The Sun Odyssey 45DS by Jeanneau is a sailboat designed for coastal cruising, combining speed, elegance and comfort. 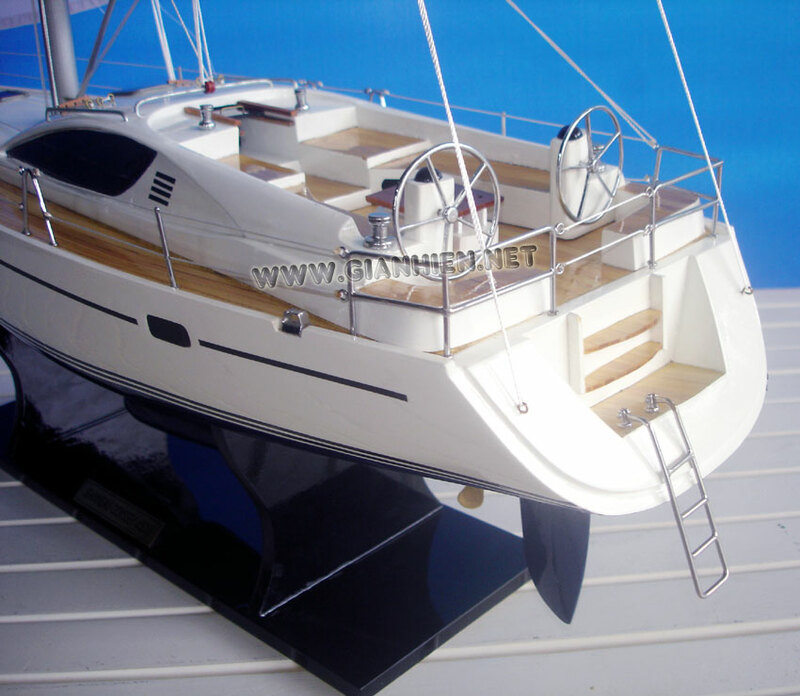 The powerful hull lines of the Sun Odyssey 45 DS were perfected by Naval Architect Philipe Briand to ensure exceptional stability and comfort at sea. 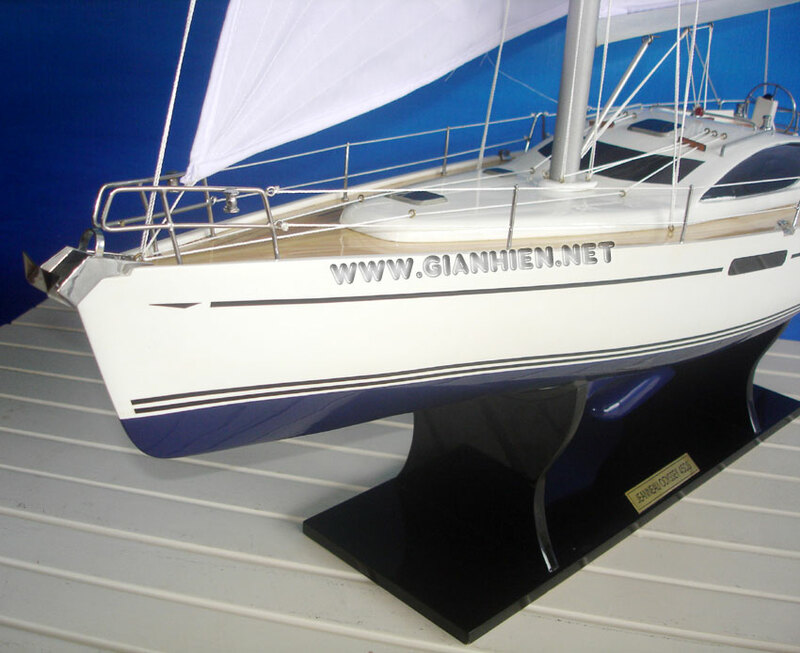 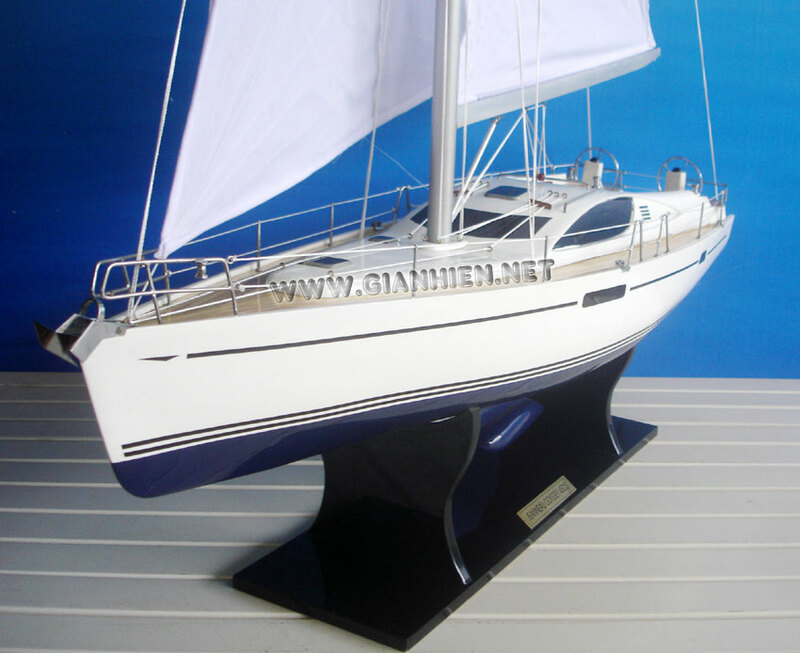 This magnificent, seaworthy sailboat is rigged with a furling mainsail and genoa, for easy handling with a short-handed crew. 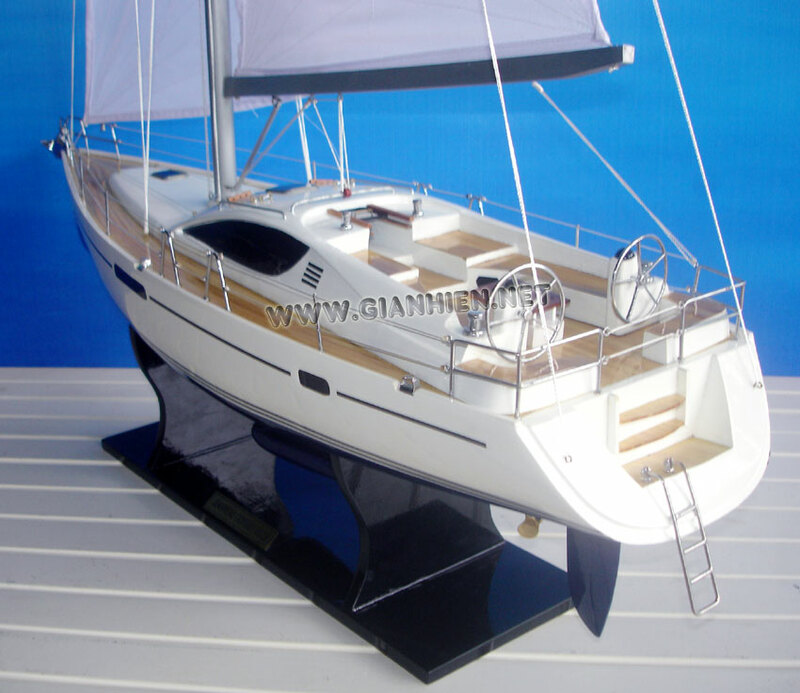 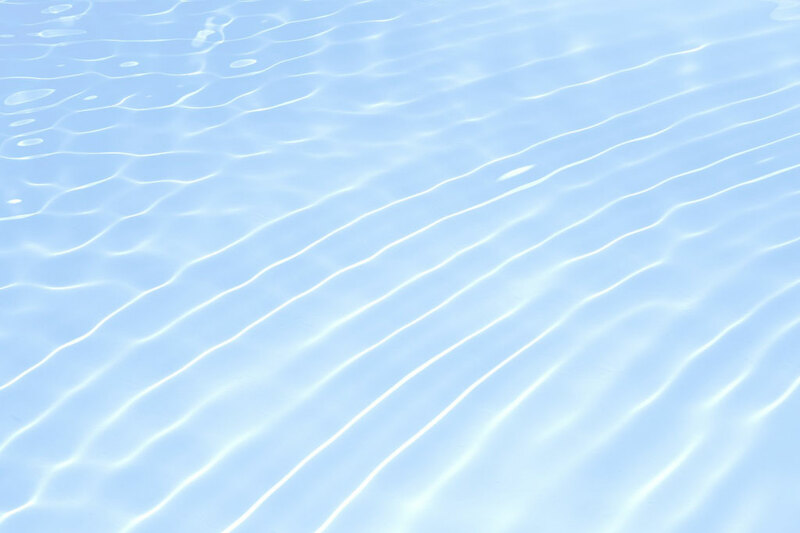 On the high seas, you will feel completely secure.